Adrian Rodda has been involved in making wine since 1998, spending more than decade at Oakridge Wines in the Yarra Valley. In 2010, Adrian moved to Beechworth in the North East of Victoria to produce a Chardonnay from the Smiths Vineyard, the oldest vineyard in modern Beechworth viticulture. In 2012, Adrian commenced the “Chardonnay Project” whereby he sources grapes from the Willow Lake Vineyard in the Yarra Valley and vinifies them in parallel with the Smiths Vineyard Chardonnay. 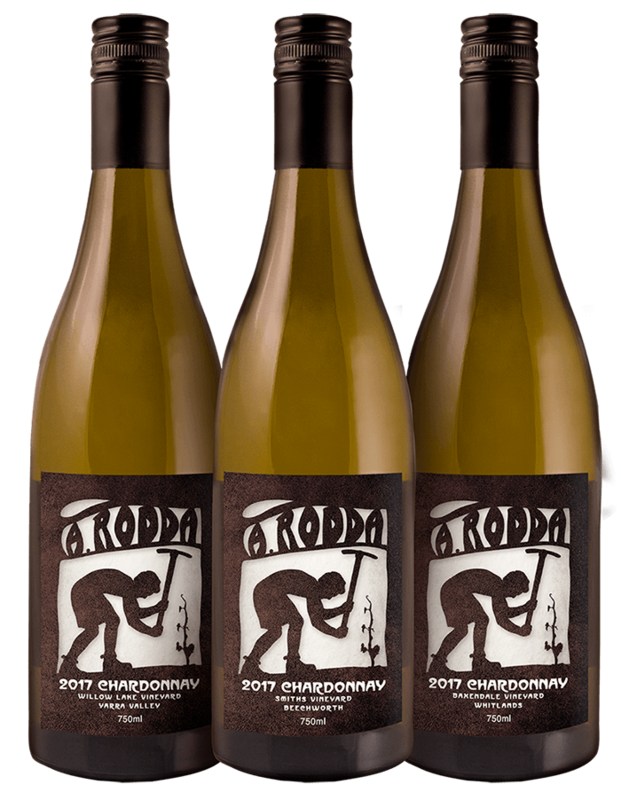 In 2017, a third single vineyard Chardonnay was produced from the Baxendale Vineyard at Whitlands in the cool upper reaches of North East Victoria. Since 2011, the range has also included a Bordeaux Blend, based around Cabernet Sauvignon also sourced from the Smiths Vineyard, and a Tempranillo from the Aquila Audax Vineyard, Adrian’s first foray with a Mediterranean variety.